Piezo elements are small devices that can turn vibration into electrical current and vice versa. In this short exploration, we examine how Piezo elements can be exploited to create some unique sensing objects. The sensing objects we created are: Silicone hair, silicone blob, spring, fur and water balloon. This video shows a small board with each of the objects driving an LED. 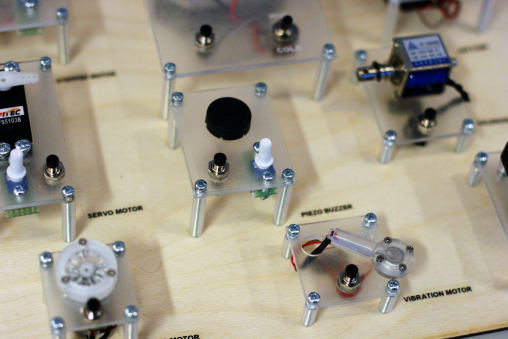 These boards are pedagogical tools for enabling a better understanding of physical computing. In Room 5A54, you can find the IxD Workshop. 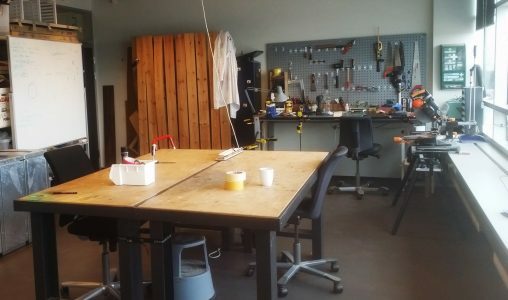 This is a workspace for everyone where we keep our lasercutter and CNC machine. 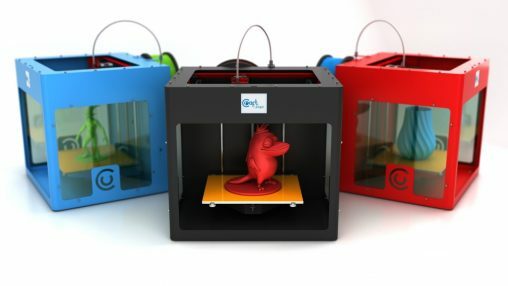 We have several 3D Printers that are accessible to students and researchers. We can print in several materials; PLA, ABS, Woodfill, Polycarbonate, TPU, PVA etc. 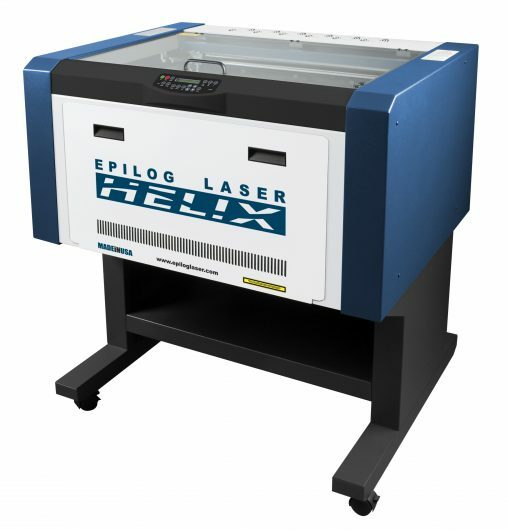 We have an Epilog Helix 60w laser-cutter that can work with wood, MDF, plexiglass, fabrics, cardboard, paper and leather. The laser-cutter is ideal for quickly producing prototypes in a variety of materials.